We encourage you to adhere to the following guidance when considering which images you use at your Holocaust Memorial Day activities. 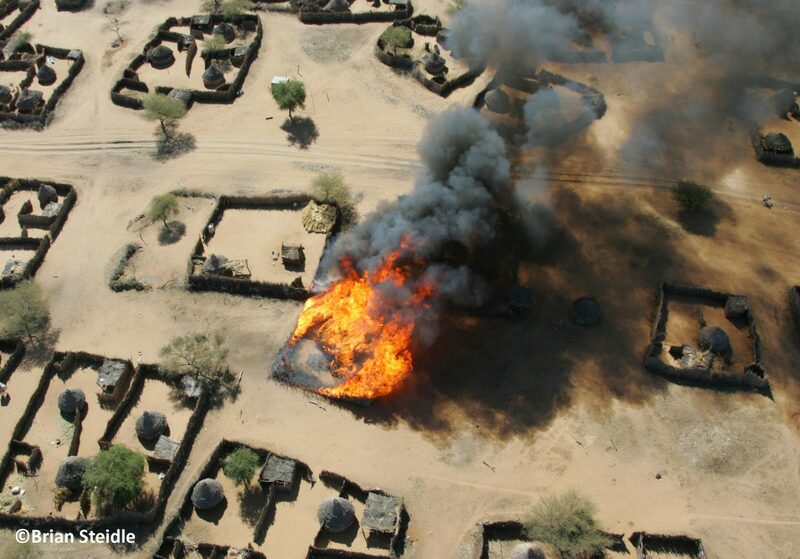 Brian Steidle attempted to bring the genocide to the world’s attention after serving as a Captain in the American Marines in Darfur. Brian has kindly provided us with photographs he took in Darfur for you to use at Holocaust Memorial Day (HMD) activities. The Wiener Library have kindly provided photographs from the Holocaust which you can use. 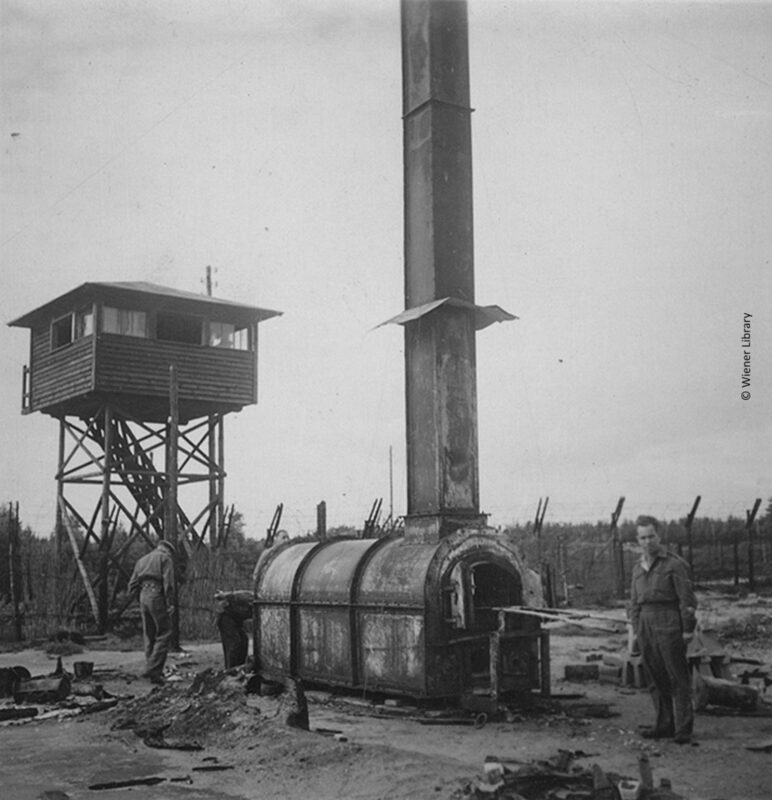 Here you will find images relating to life in the camps. 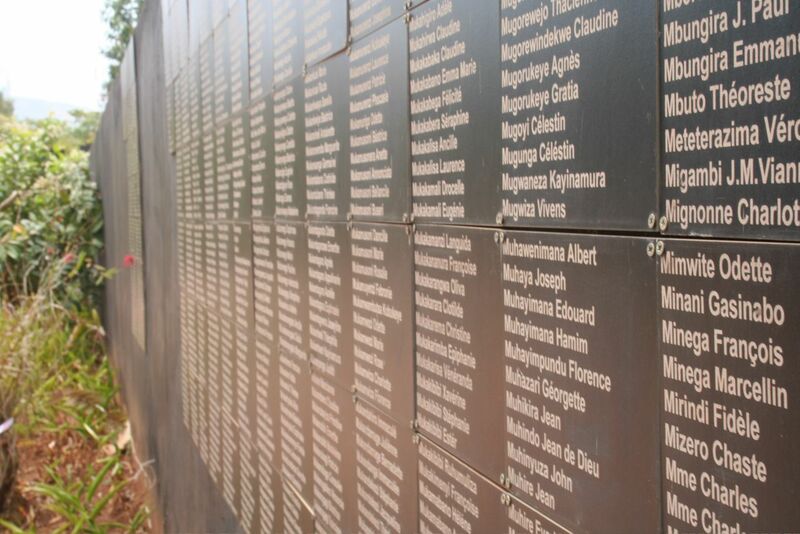 Andrew Sutton has kindly provided these photographs relating to the Genocide in Rwanda. You can use these at your HMD activity. The Wiener Library have kindly provided photographs from the Holocaust which you can use. 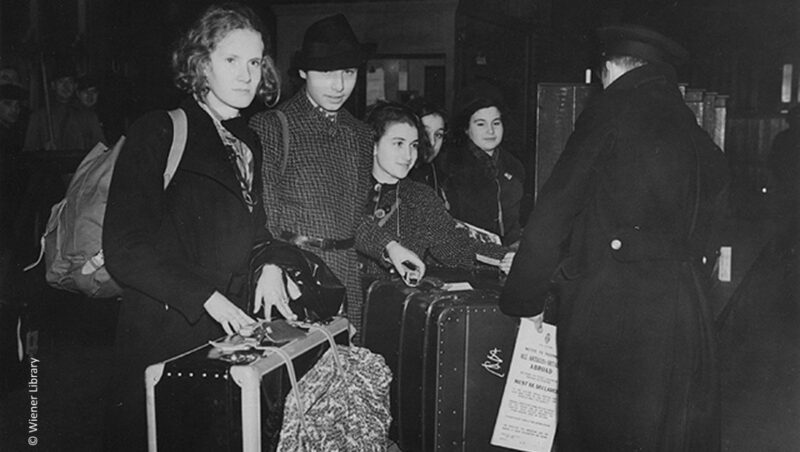 Here you will find images relating to the Kindertransport and refugees. The Wiener Library have kindly provided photographs from the Holocaust which you can use. 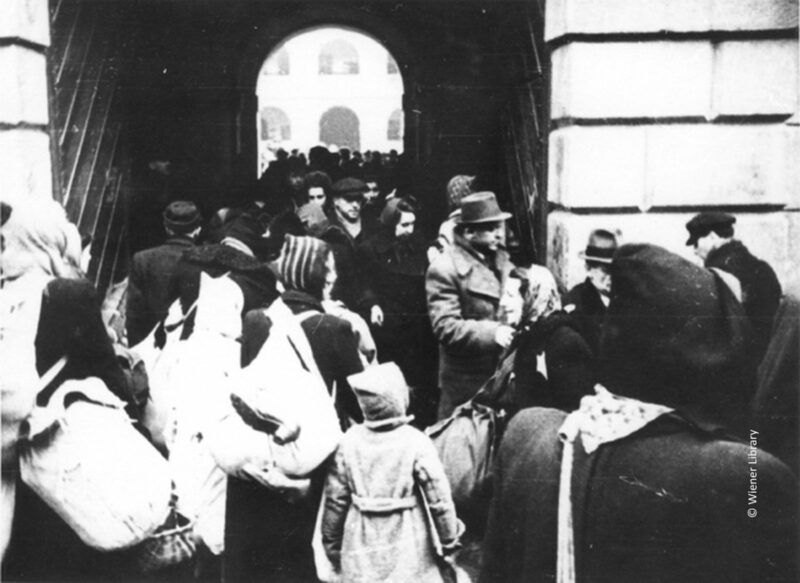 Here you will find images relating to ghettos and deportation. Bill Hunt and Sophie Harrison have kindly provided photographs from the Holocaust which you can use. 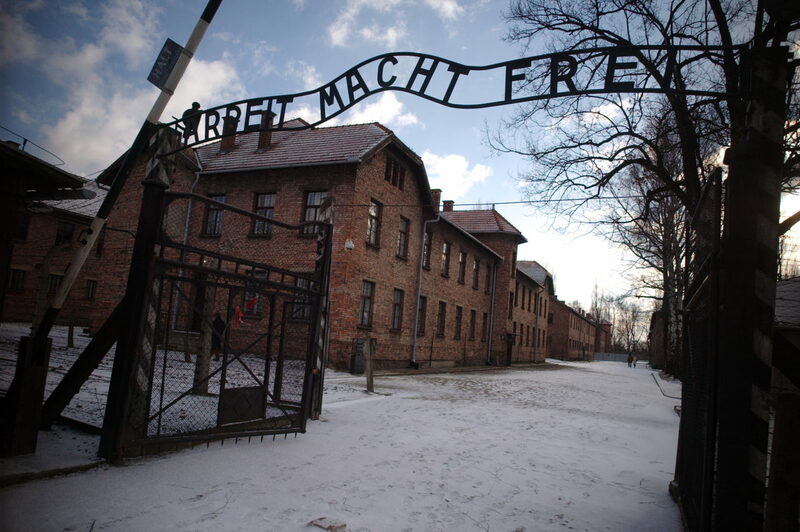 Here you will find images relating to the camps.